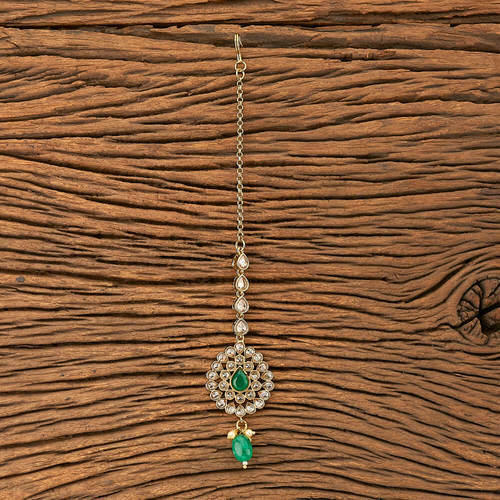 Kanhai Jewels offers an exclusive collection of finest quality crafted Fashion Jewellery in various colors. 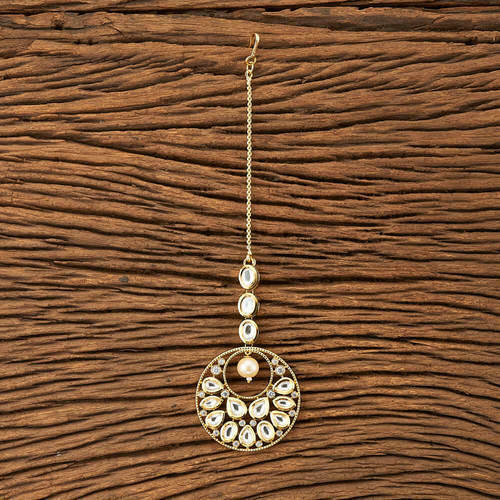 We make sure that our collection of Maang Tikka with gold plating, 2 tone plating are beautiful, elegent & will surely galvanize you, because our products are unique, comfortable, fashion forward & very popular for the rich look. Base Metal of our product is Alloy, i.e Mixing of Copper & Brass. We pack all the products using quality packaging material to ensure safe and secure transportation. We are leading manufacturer and supplier of Antique Classic Tikka with mehndi plating 20247. It is manufactured using quality raw materials and latest technology. 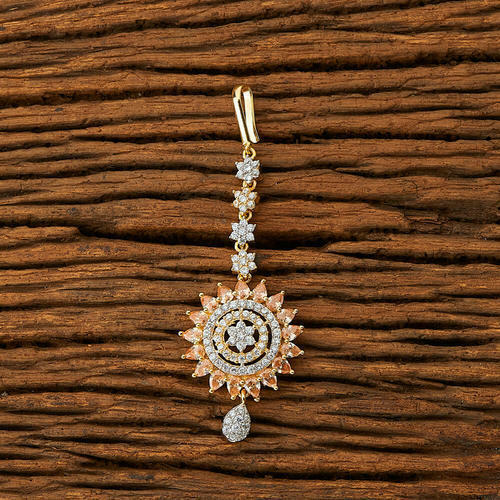 We are leading manufacturer and supplier of CZ Classic Tikka with 2 tone plating 62509. It is manufactured using quality raw materials and latest technology. 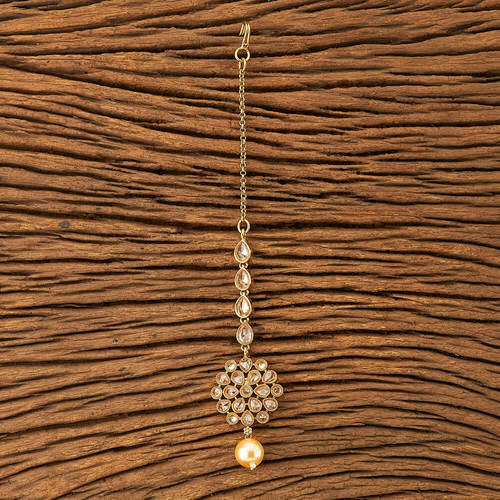 We are leading manufacturer and supplier of Kundan Classic Tikka with gold plating 41389. It is manufactured using quality raw materials and latest technology. 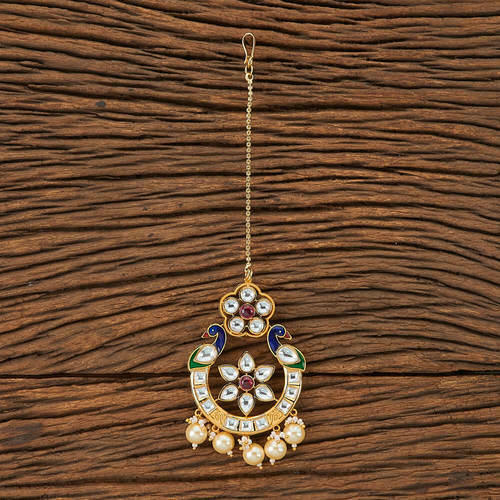 We are leading manufacturer and supplier of Kundan Chand Tikka with gold plating 41360. It is manufactured using quality raw materials and latest technology. 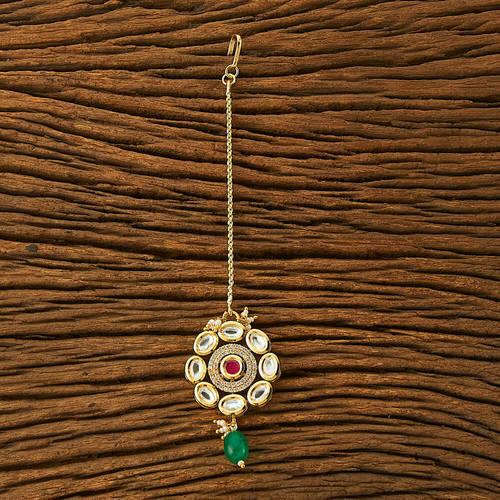 We are leading manufacturer and supplier of Kundan Classic Tikka With Gold Plating 41364. It is manufactured using quality raw materials and latest technology. 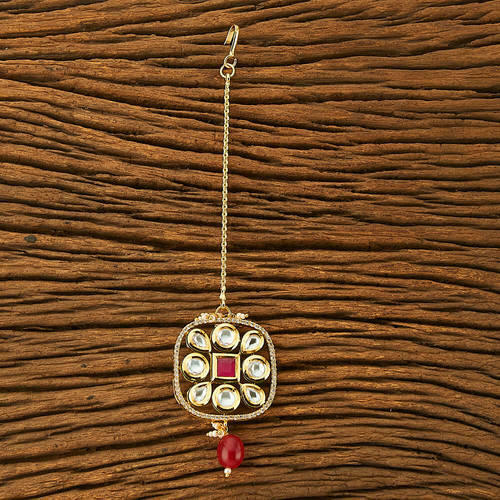 We are leading manufacturer and supplier of Kundan Classic Tikka with gold plating 41390. It is manufactured using quality raw materials and latest technology. 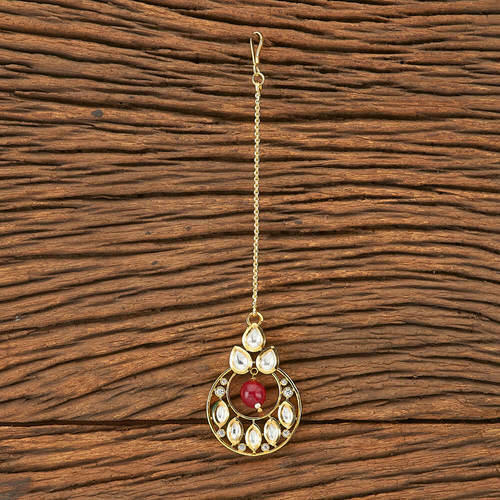 We are leading manufacturer and supplier of Antique Delicate Tikka with gold plating 20258. It is manufactured using quality raw materials and latest technology. 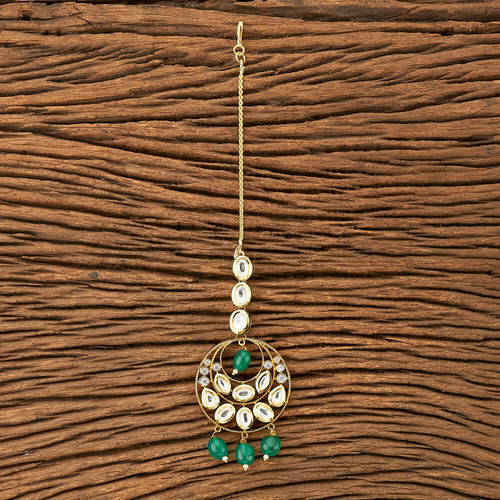 We are leading manufacturer and supplier of Kundan Classic Tikka with gold plating 41361.It is manufactured using quality raw materials and latest technology. We are leading manufacturer and supplier of Kundan Gold Plating Classic Mang Tikka 41370. It is manufactured using quality raw materials and latest technology. 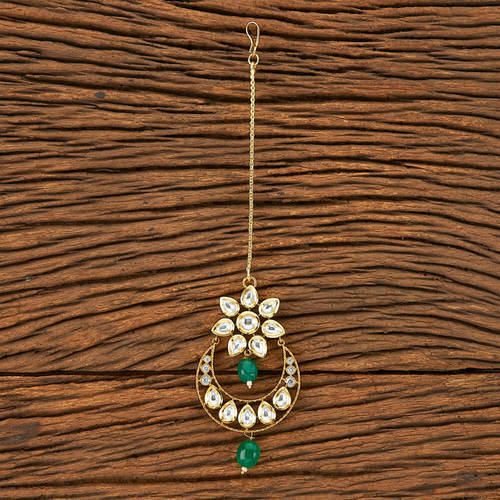 We are leading manufacturer and supplier of Kundan Chand Tikka with gold plating 41359. It is manufactured using quality raw materials and latest technology.